The product is provided by a Taiwan based manufacturer, Axiss Technology. With great experienced in supplying battery and related items, they are now one of the top supplier in the industry. The li polymer packs battery is mainly for mobile phone and electric vehicles. It can also be called as lithium polymer batteries, which is rechargeable for some devices. 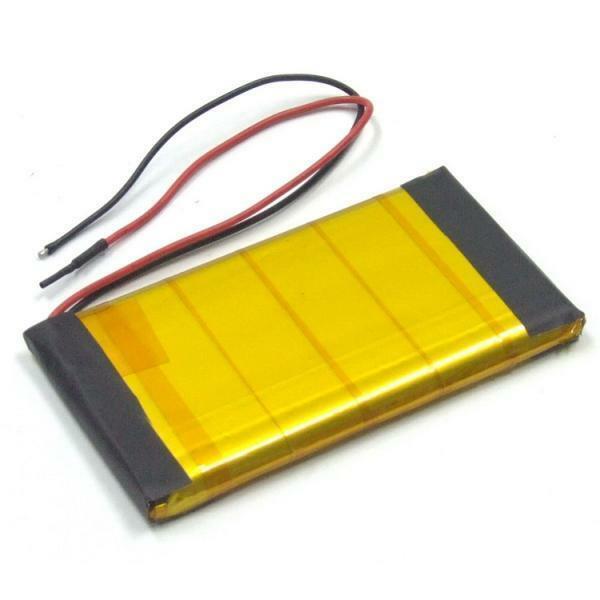 With the use of the li polymer packs battery, you will find it convenient when you are in need of power supply. The function of the product basically deals with charging problems. It plays the role to protect the over-charging or over-discharging from the battery, and the battery also has short-circuit and thernal protection as well. Usually the li polymer packs battery can be used with mobile phones, especially for the smaller, thinner and lighter phones. One thing good about the li polymer packs is that they can be made of different sizes, so this product can be served as customized item, and it will be made by our professional R&D team. For Axiss, they aim at not only the quality of the product but also the after-sale service to the customers. If you are interested in our product, please do not hesitate and contact us today for more information!